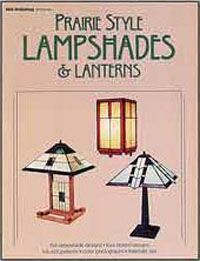 Full-size patterns for five lampshades and four hanging lanterns are included. Three of the designs allow you to make matching lamp and lantern sets. 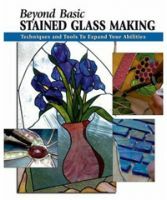 Because the geometric designs consist of only straight lines, even the inexperienced crafter can successfully complete these projects. Includes: 9 full size patterns.